It's no secret that your tires are important. Without them, your vehicle wouldn't get very far. That much is obvious, but at Ocala Subaru we know these rings of rubber do more than simply grant your car the ability to move from point A to point B. Using the right tires for your specific kind of vehicle and keeping them in good condition can do wonders for your car's safety and performance. That's why we spare no detail when it comes to helping you couple your Subaru with tires that are the right brand, size, and type. Our trained technicians will also mount and balance your new tires for you to make sure your vehicle is good to go. Ready to start looking for new tires in Ocala, FL? Click the Shop for Tires button or stop by our dealership to begin. What's So Important About Tires? Aside from the obvious, your tires are among the most important safety features your vehicle has. Without adequate tread, your tires will have a much more difficult time gripping the road. This makes stopping and slowing down much more of a task, especially in poor weather, which could lead to an accident. Excessively worn tires could also blow out, so it's best to keep an eye on them to make sure they have enough tread. If you're not sure about the condition of your tires, our tire center team can take a look and evaluate them. What can I do to extend the lifespan of my tires? 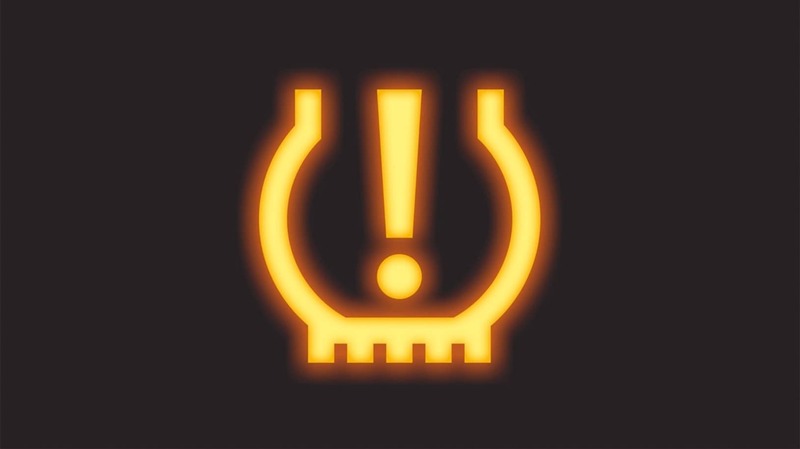 Keep an eye on tire pressure: Check your tires periodically to make sure their pressure levels are correct. Too much or too little air can damage both your tires and your fuel economy. Get a wheel alignment: Driving over potholes and curbs can knock your wheels out of alignment, but daily driving can also cause misalignment over time. Misaligned wheels can cause your vehicle to pull to one side as you drive and cause your tires to wear down faster. Get a tire rotation: Tires don't necessarily all wear down at the same rate, so moving them around your vehicle (such as back to front) helps to maintain even tread across all four. Our skilled service center team will be happy to make all the proper adjustments to help your tires last longer. Schedule service online, by phone, or in person at our dealership in Ocala, FL today! At Ocala Subaru, we know our way around tires, especially when it comes to pairing your Subaru with the correct ones it was engineered to ride on. At our Tire Center, we offer all the major brands, and we can also assist you with all-season, summer/performance, and winter tire options. And when it’s time for replacement, our expert Factory Trained Teams will properly mount and balance them to renew your vehicle’s grip and ride quality.